Join us on Saturday May 4th as we celebrate Star Wars Day from 5pm-9pm. 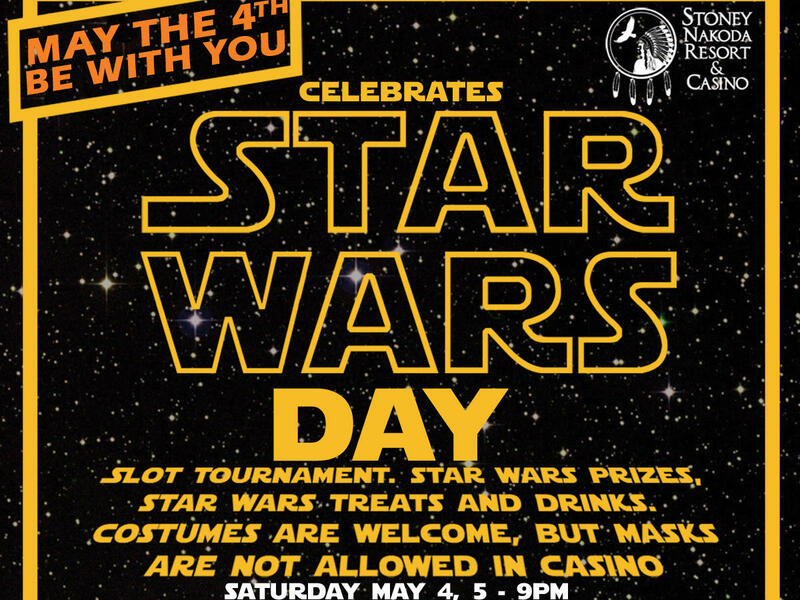 There will a slot tournament, Star Wars prizes, and themed treats and prizes!  Costumes are welcome and encouraged, but NO masks are allowed in the casino.